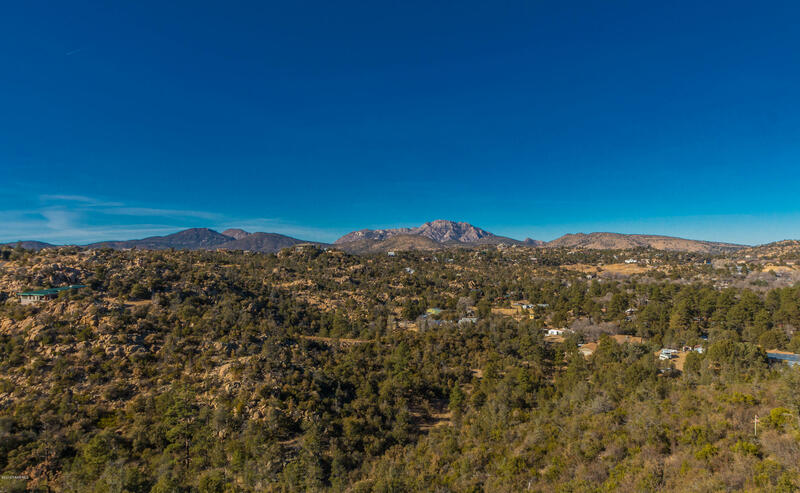 950 Downer Trail, Prescott, AZ 86305 US Prescott Land for Sale - Joe Karcie REALTOR RE/MAX Mountain Properties Your Source for Buying and Selling Real Estate in the Prescott Area. 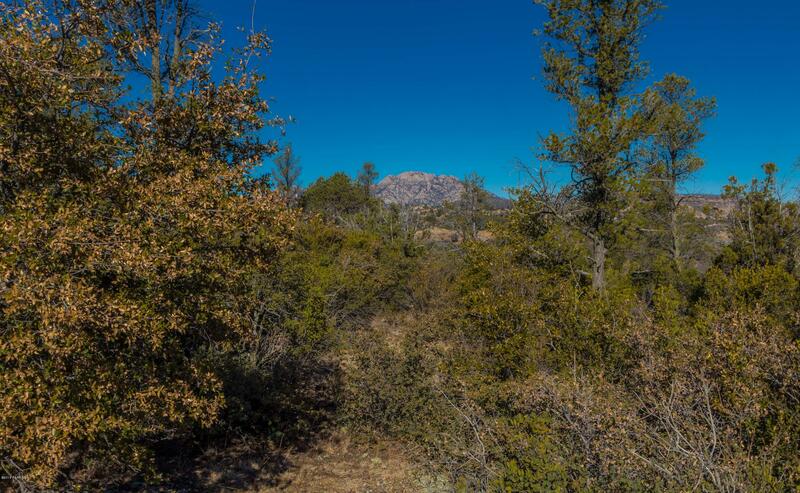 Residential Acreage in City Limits! Amazing opportunity! 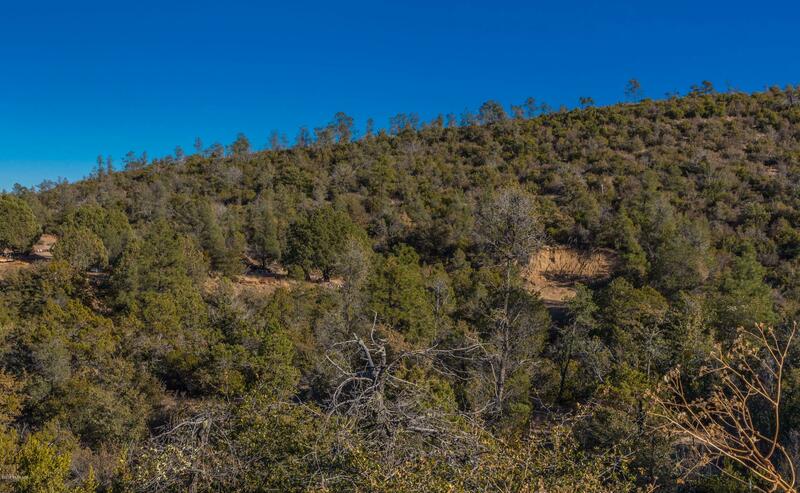 Come build your dream home on the privacy of 5.68 acres all within the city limits. 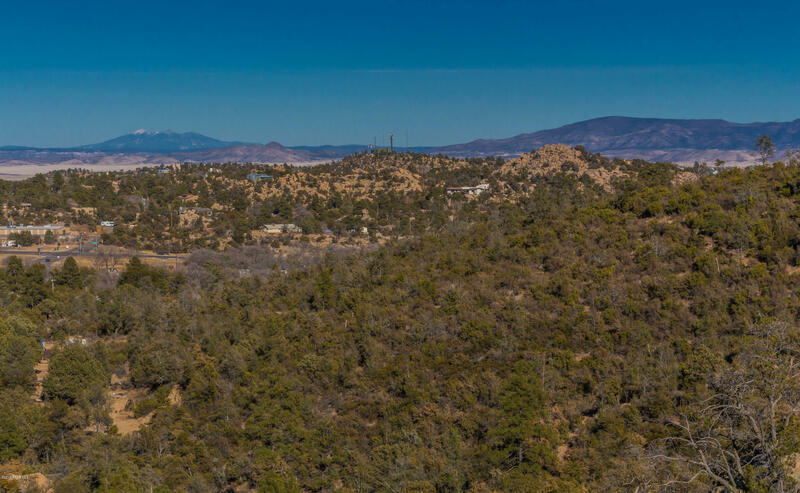 This property has sweeping panoramic views! 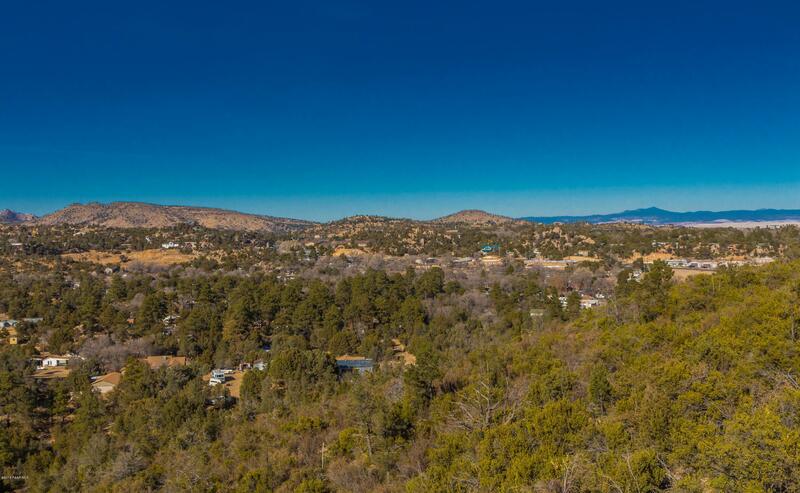 Enjoy views of Granite Mountain, San Francisco Peaks, the Bradshaws and Thumb Butte. 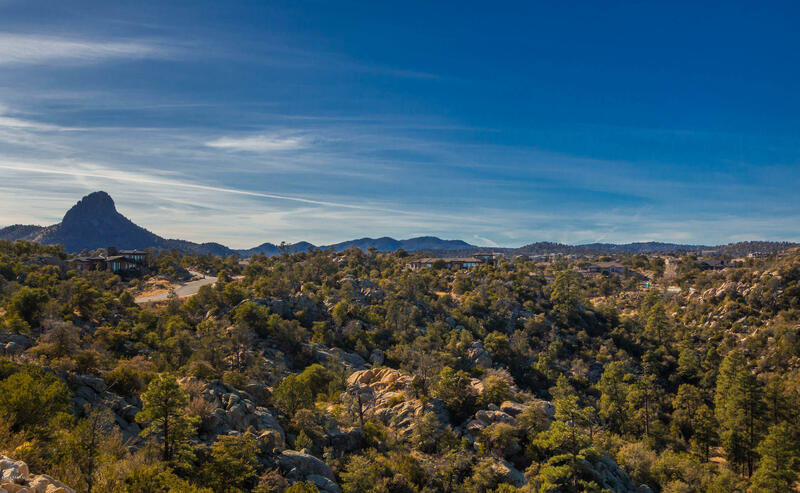 Love to hike, the Centennial Trail runs along the southwest edge of the property perfect for your morning trail run or evening walk. 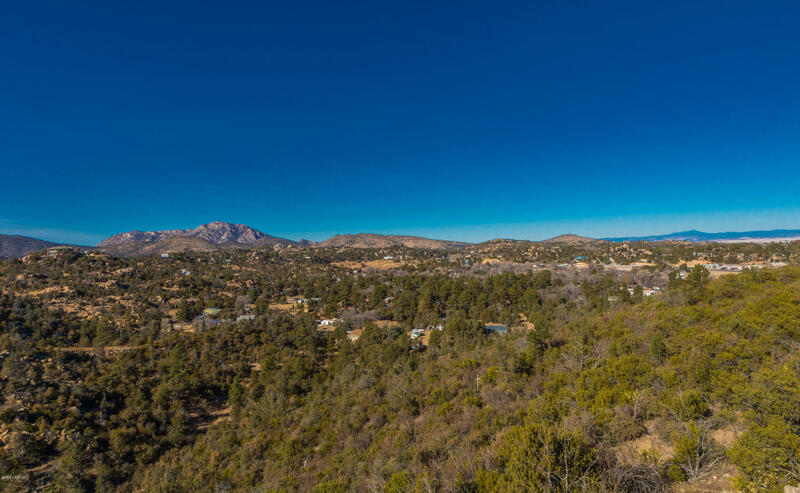 Excellent location with easy access to shopping, restaurants, and all that Prescott has to offer. The lot can also be split!! Bring your builder and walk this property today!